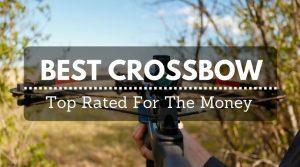 Hunting with a compound bow is a seriously exciting experience. Whether you are tracking down game or waiting patiently for an animal to walk near your blind, taking aim and shooting is a pure adrenaline rush. 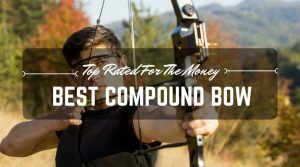 When that rare chance comes to take down a deer, elk, or other animal, no hunter wants to have the wrong draw weight set on their hunting compound bow. 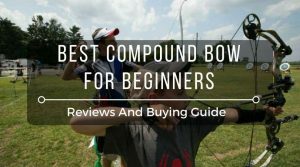 Because each compound bow is slightly different, it is important for serious hunters to have the correct setting for the type of hunting they are doing. Otherwise, the hunter should just be out shooting target practice instead. 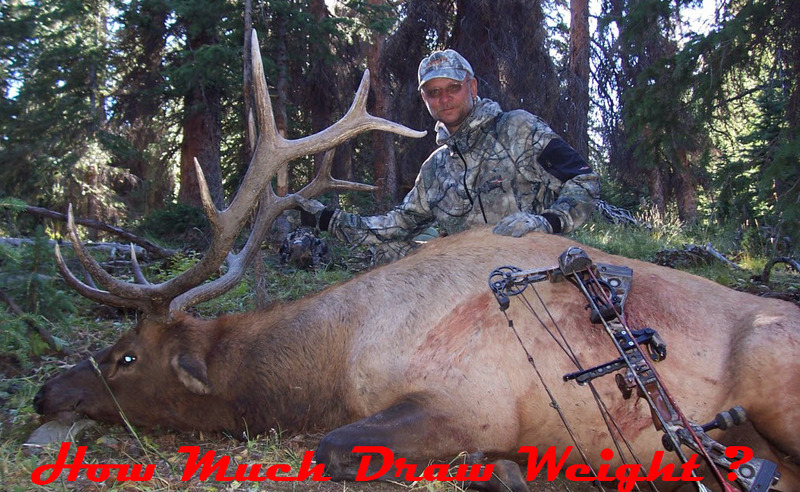 The draw weight is vitally important to the success of any hunting expedition. Before you change any settings or do any modifications to your compound bow, it is always important to look at the owner’s manual to check specifications and warranty information. Compound bows can be used in two different shooting situations: archery and hunting. Archers prefer to use their compound bows to shoot at targets. 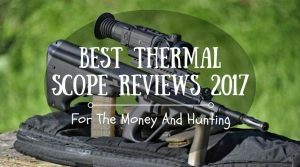 They often participate in contests to see who can shoot the most accurate shot. Hunters who use compound bows are technically still archers, but their targets are three dimensional, breathing ones. In traditional archery, the bow is shot from a set distance. In hunting, the bow is shot from variable distances. It is the variable distances that make the draw weight of the bow vital to success. How much draw weight do you need? Hunters have to worry about other variables when they shoot at their moving, breathing targets. The arch that arrows take can affect the power of the arrow, so the draw weight is important to insure that the arrow pierces its target. Compound bows have cams and other moving parts that can affect the trajectory and power of the arrow. In some cases, the cams requires the draw weight to be set higher than many hunters expect to see. 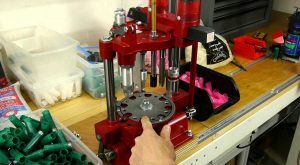 If a cam is radical, the draw will not be smooth, so the draw weight will need to be set lower to keep the arrow on a consistent trajectory. When the cams are smooth, the draw weight can be set higher, because the arrow direction will not be altered by a shimmy in the compound bow. 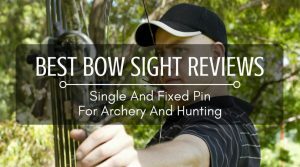 The best way to get the draw weight that will complement your shooting preferences is to pick a compound bow with the preset draw weight you want. 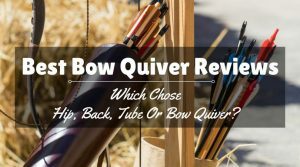 Since this is not always possible, it can be helpful to find a bow with an adjustable draw weight. Most compound bows can be adjusted slightly between 10 and 15 pounds. 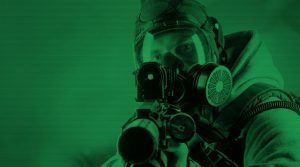 The best option for shooting any moving, breathing target is to pick a draw weight that you can manage – the highest you can manage. It should not matter what brand or manufacturer you pick. When you use the highest possible draw weight, your arrow will travel faster. The faster the arrow hits the target, the cleaner the shot will be. Every hunter wants to make a precise shot that will kill the animals as quickly as possible. This is humane way to hunt. But, before you set a draw weight you can manage, there are usually state laws regarding minimum weight restrictions. In most states, the magic number is 45 pounds. This is to insure that animals are shot humanely. That low weight is good choice for children and for female hunters. Both groups can usually manage about 45 to 50 pounds. This weight will take down deer and small to medium game. Men tend to set their compound bows at 60 to 70 pounds. Big game can usually be taken down with 55 to 75 pounds. Remember that the type of cams on your compound bow will affect the speed of the bow. When it comes to picking draw weight, it is also important to consider kinetic energy, because this is what the arrows will use to hit their targets. The kinetic energy will be based on the draw weight and length as well as the weight of the arrow and the height of the brace. In some instances, a bow with a high draw weight could have a low kinetic energy. Be sure that you are pairing the correct arrows with the draw weight you set. As with any hunting tool, it is a good idea to find one that fits your body, style, and strength. If the bow has a draw weight that is too much for you, you will not have the success that you desire. Compound bows for hunting should always be set at or above the minimum state requirements, but it is important to set the draw weight as high as the bow and you can manage.